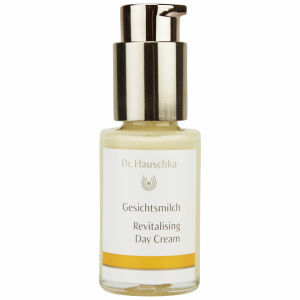 Treat your skin to the finest quality natural skin care with the Dr. Hauschka range at Beauty Expert. 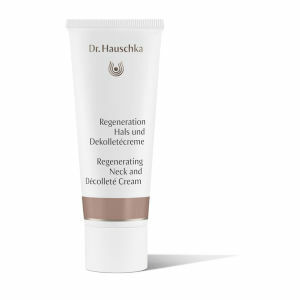 Featuring a selection of products that will keep your skin in optimum condition, the Dr. Hauschka collection includes regenerating creams, nourishing oils and makeup essentials that will leave you looking and feeling your best at all times. 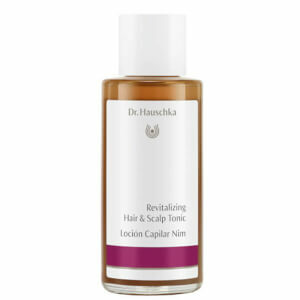 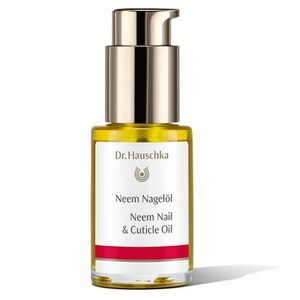 Beauty Expert’s Dr. Hauschka range also offers products for your hair, such as the luxurious Neem Hair Oil and Jojoba and Marshmallow Conditioner. 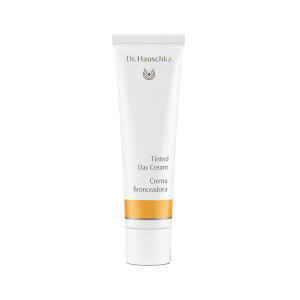 100% natural for over 45 years, Dr. Hauschka ensure every ingredient used in their products serves a purpose for your skin, whether it is to deliver moisture, improve resilience or leave your skin feeling firmed. 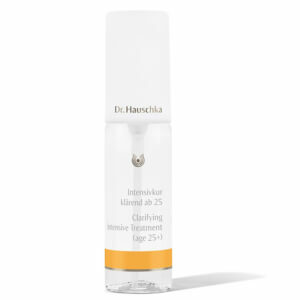 Combining pharmaceutical expertise with over 40 years of pioneering work in holistic aesthetics, you can be sure Dr. Hauschka’s products are as pure and as natural as possible. 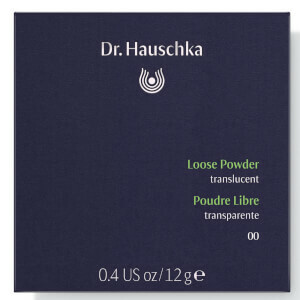 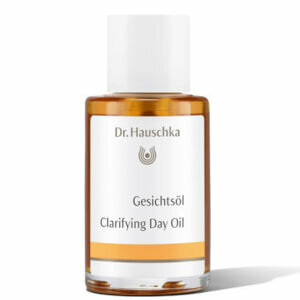 Which Dr. Hauschka products are best suited to sensitive skin? 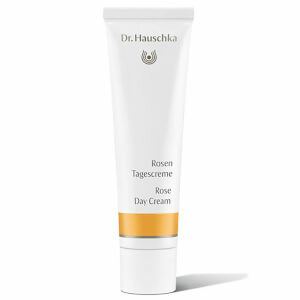 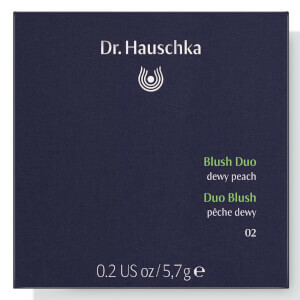 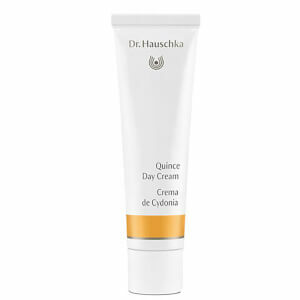 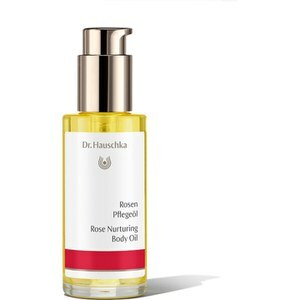 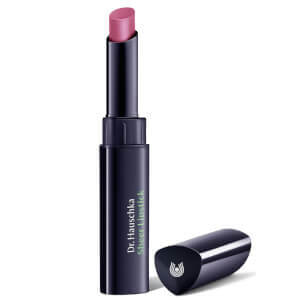 Dr. Hauschka Rose Day Cream Light is the perfect choice for sensitive complexions. 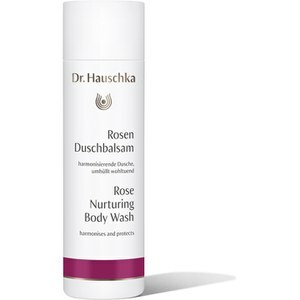 Formulated with precious rose water, rose wax and extracts of rose to protect and fortify your complexion, this soothing cream will hydrate your skin to leave it feeling replenished and balanced. 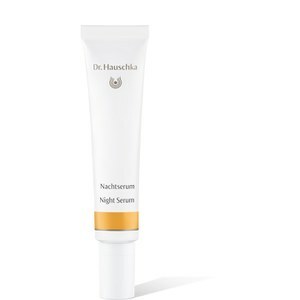 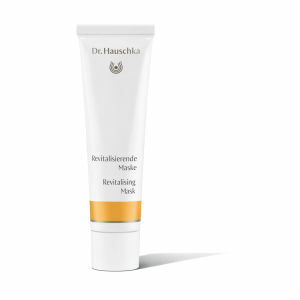 Another good choice for sensitive skin is the Dr. Hauschka Soothing Mask, which helps to reduce inflammation and redness to leave your skin feeling calmed. 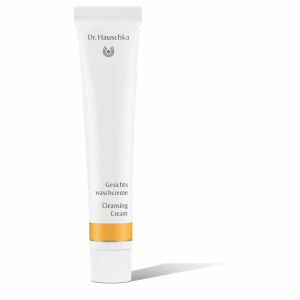 Moisturising and protecting, it contains and expert blend of shea butter, coconut and macadamia oils, witch hazel and quince seed extract to soothe and nourish your skin. 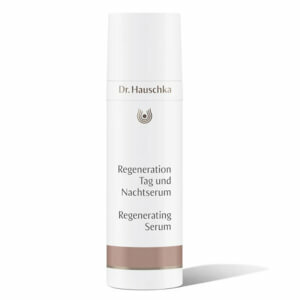 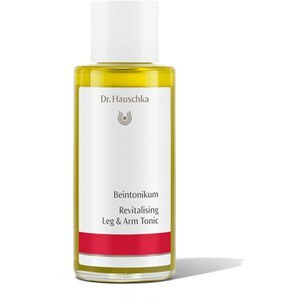 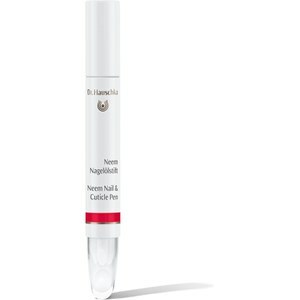 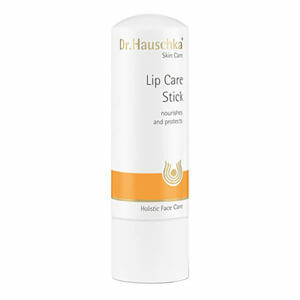 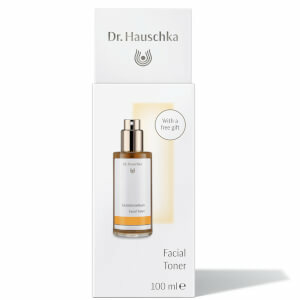 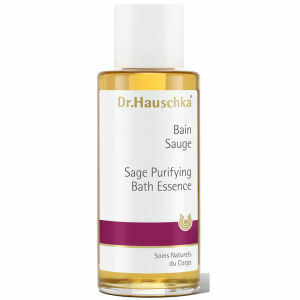 Which Dr. Hauschka products should I use if I have mature skin? 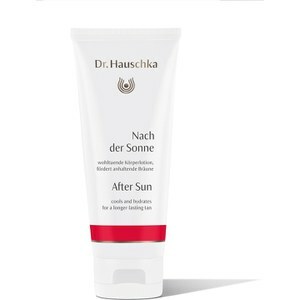 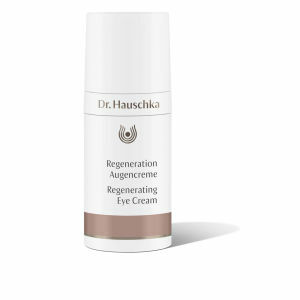 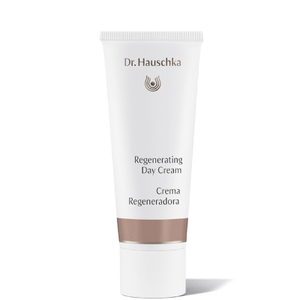 Dr. Hauschka Revitalising Day Cream will refresh and energise skin that has become dull, leaving it looking more radiant in appearance and smoother in texture. 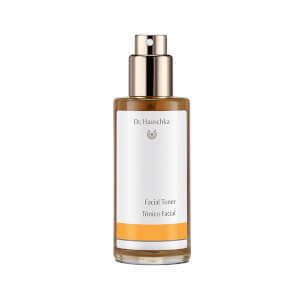 Infused with a blend of anthyllis, witch hazel and calendula, it will improve your skin’s moisture content and help to balance out oil levels. 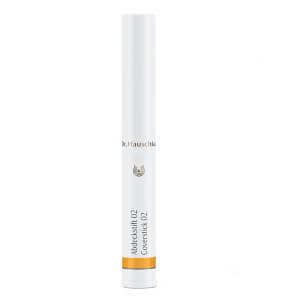 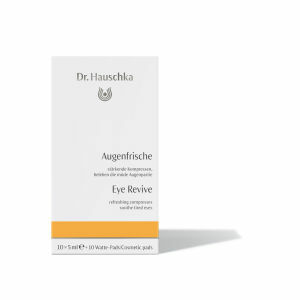 For targeted care around your eyes, why not try Dr. Hauschka Daily Hydrating Eye Cream, which smooths and firms the delicate skin around your eyes, helping to visibly reduce the appearance of fine lines and wrinkles. 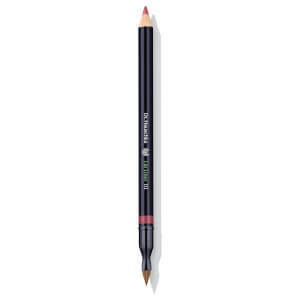 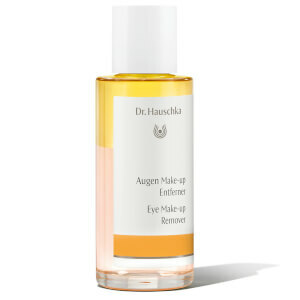 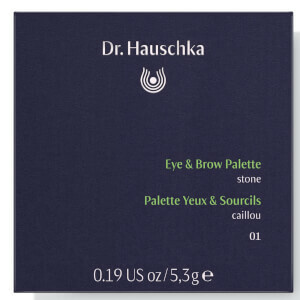 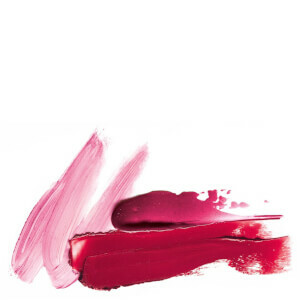 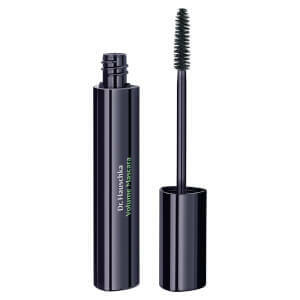 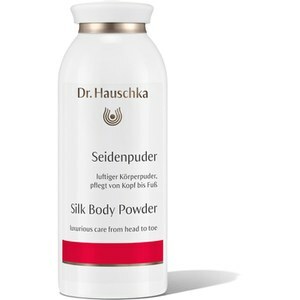 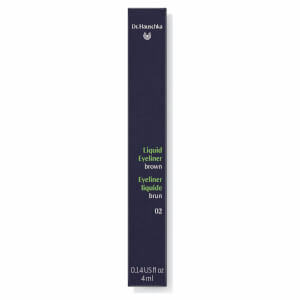 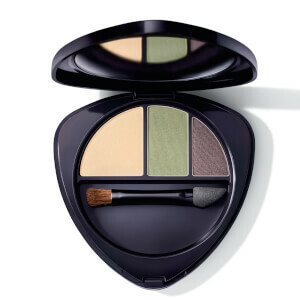 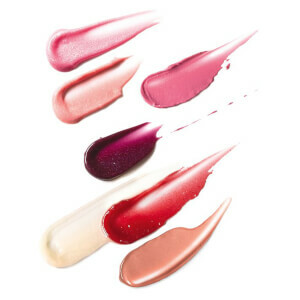 Shop the full Dr. Hauschka range at Beauty Expert, with free standard international delivery.